Are you looking for someone to create Shopify online store from theme or PSD’s? 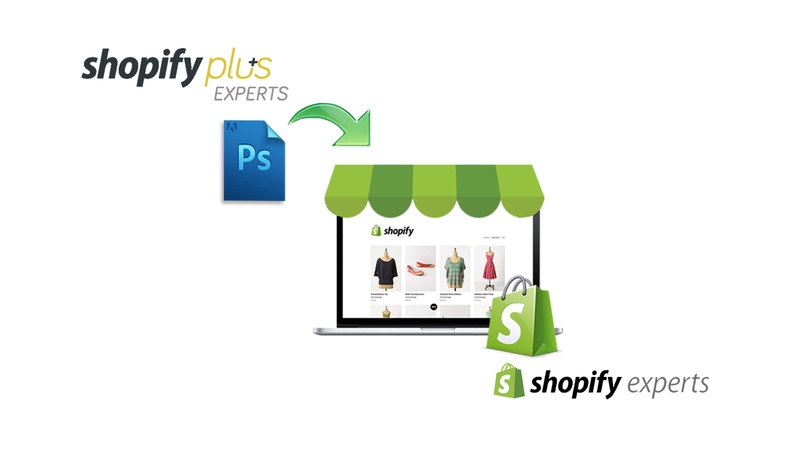 I am a Shopify plus expert and have created 80+ Shopify stores. I am here to help you to a get your store running, for selling products, showcasing the products and most importantly receiving the payments. What you get from me? ► Install a free theme or your purchased theme. ► Create and configure payment method, shipping and taxes. ► Point your domain to newly created store. If you have any query please inform me, I will definitely help you. I also need your shop’s complete name, business description, Logo (if any), shipping and taxes information. Other information you want to add your online shop. I have 5+ years of Experience in Search Engine Optimisation - (SEO), E-commerce Web Design and Shopify and worked with high quality web sites from around the world. 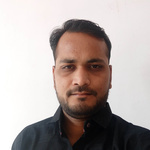 I do on page...Read moreI have 5+ years of Experience in Search Engine Optimisation - (SEO), E-commerce Web Design and Shopify and worked with high quality web sites from around the world. I do on page and off page seo. E-commerce Website adviser, combining strategic thinking with a nuts-and-bolts attention to detail that gets the best results for your business. You need the most skilled, most experienced, trusted Web Designer/Developer, SEO & Internet marketing expert on your team - there's no room for mistakes in the online world anymore.